The surgical staff at Dr. Cox's office are experienced and compassionate caregivers and the ONLY California Dental Board CERTIFIED oral and maxillofacial dental sedation assistants in Redding! All staff are CPR certified annually and attend routine continued education courses. They are also informed administrative personnel, well-knowledged in health and insurance policies. Our administrative staff is well-versed and highly trained in insurance and financial policies as they relate to your surgical treatment. 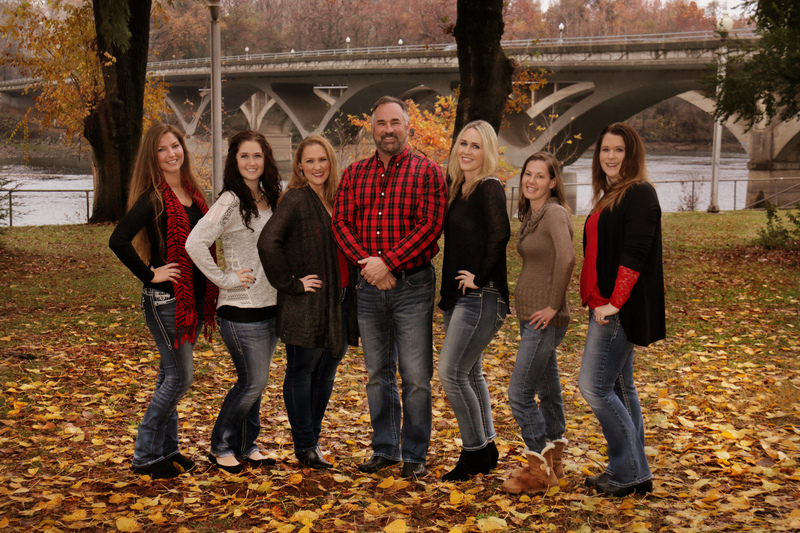 Our entire team is available for any questions or concerns throughout your treatment process. We take pride in providing the highest level of patient care to you and your family members.